MP Jail Prahari Result 2018 – Professional Examination Board Bhopal has released the MP Jail Prahari Final Result 2018 at peb.mp.gov.in on January 11, 2019. The candidates who have appeared for written examination of September 29, 30, and October 01, 03, 04, 2018 can chcek their result now. The MP Jail Prahari Result has been announced through the login. The candidates have to enter the roll number and date of birth to check the result. Now the qualifiers have to appear for the PET, PST (stage 2). Merit list of online exam is on basis of answer key of MP Jail Prahari 2018. Candidates need to then qualify physical efficiency test and physical standards test, by Jail Department, in order to get the selection. Get here complete details of MP Jail Prahari Result 2018 including dates, how to check, cut off, and other information. 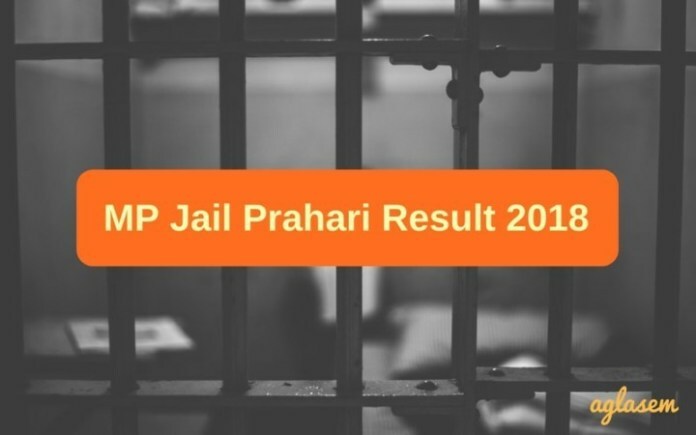 Latest: The MP Jail Prahari Result 2018 has been released. Scroll down to access the link. Candidates can check result, merit list, cut off in online mode at peb.mp.gov.in and this page. Schedule related to result announcement is in the table below. Check Result: Click here to check the MP Jail Prahari Final Result 2018. 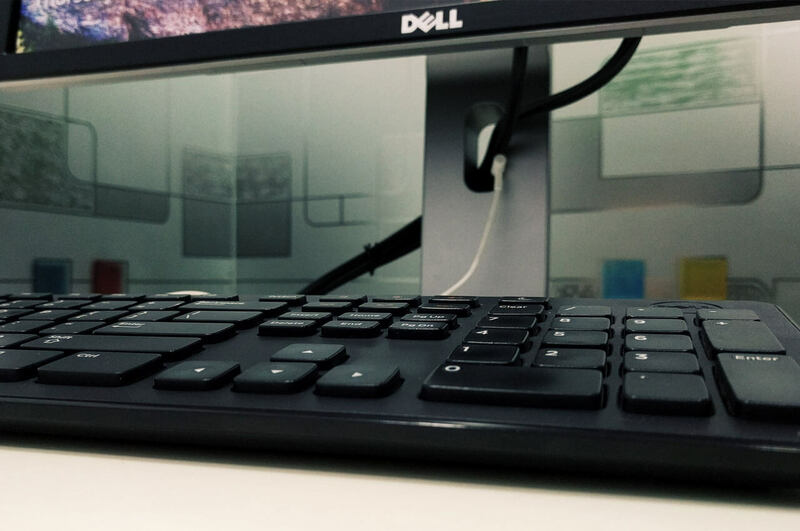 How to Check MP Jail Prahari Result 2018? The candidates who have appeared in the examination can check the result now. The result released in the form of login. The candidates can follow the provided steps to check their result. The link redirects to the website on the result login page. The board will publish category wise merit lists of qualified candidates. However, they will only have roll numbers and instructions. At the time of result, marks and rank will not be revealed. The merit list shall have roll number of selected candidates. 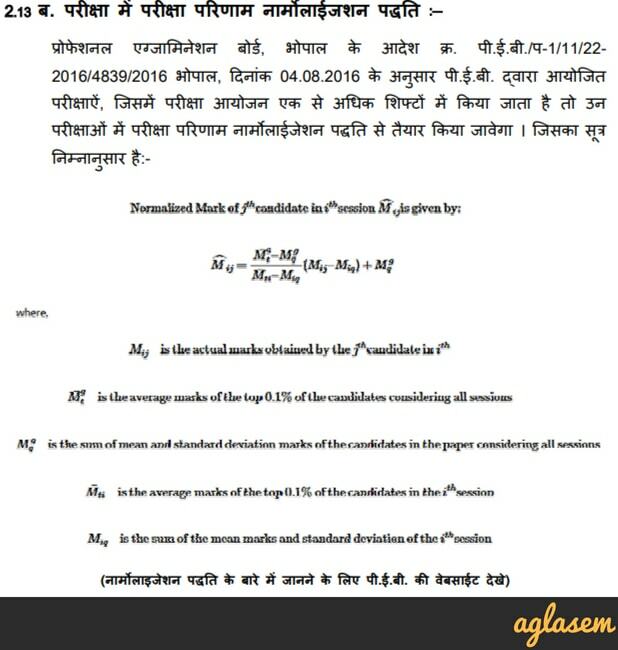 Therefore candidates should be aware of their roll numbers which the Madhya Pradesh Professional Examination Board have assigned. Number of candidates in merit list: Number of candidates to qualify as per MP Jail Prahari Result 2018, for PET/PST, will be 10 times number of vacancies. If you have forgotten roll number, then refer your MP Jail Prahari Admit Card 2018. MP PEB publishes answer key after exam. It will have answers of all sections namely general knowledge, hindi, English, mathematics, science. Then candidates can submit objections to questions and answers. Thereupon, on basis of objections, the board releases a final answer key on basis of which they calculate marks. Marks obtained in exam = Total number of correct answers x 1. Candidates will know marks obtained out of 100 only after final result. When MP PEB announces result of online exam, at that time only merit list or candidates qualified for PET/PST will be published. There is no scope of revaluation or re calculation of marks after result is out. Therefore candidates are requested not to send any applications in this regard to the board. The least marks at which candidates qualify for PET/PST shall be the cut off marks for MP Jail Prahari 2018. It will be published either along with result or with final result. Candidates will know result of PET immediately after it is conducted. There will be video recording of the process. If there is any concern regarding measurements, presentation, marking then candidates can at once appeal for it. No candidate will get a second chance. At the time of document verification which Jail Department organizes, candidates have to show following documents. Date of birth proof: Birth certificate / HS Mark Sheet with DOB. Caste certificate if applicable: Name of issuing authority, designation, office should be mentioned in it. Home guard or volunteer town soldier, to get age relaxation, have to show 3 year service certificate. Ex servicemen have to show service certificate. Madhya Pradesh police service certificate if applicable. No objection certificate if applicable. Candidates must have self attested photocopies. Recruitment is for the post of Prahari. 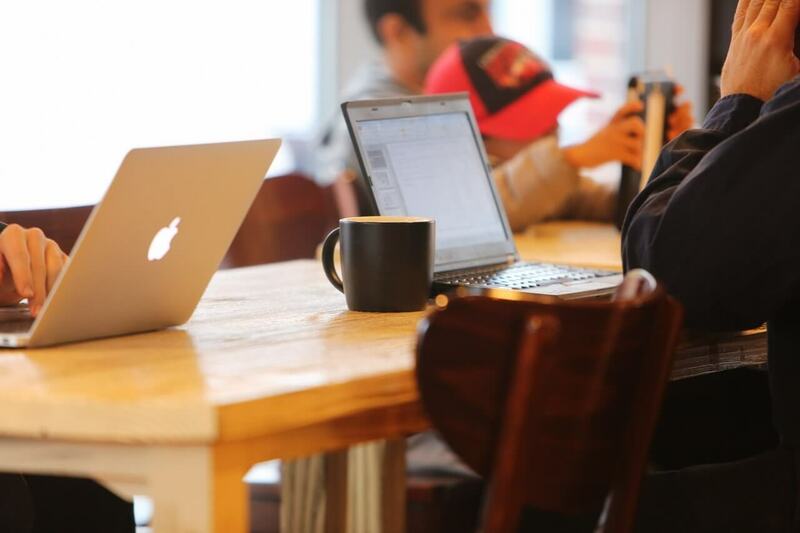 In it, there are 475 vacancies. Distribution of vacancies is as follows.